American mezzo-soprano Amanda Crider is quickly gaining recognition for her extraordinary musicality and assured dramatic presence. Engagements for 2017-2018 included Alma in Persona with LA Opera, Handel’s Messiah with the Jacksonville Symphony, Angelina in La Cenerentola with Opera Orlando, Speranza in L’Orfeo with Apollo’s Fire, and the title role in Carmen with Pine Mountain Music Festival. 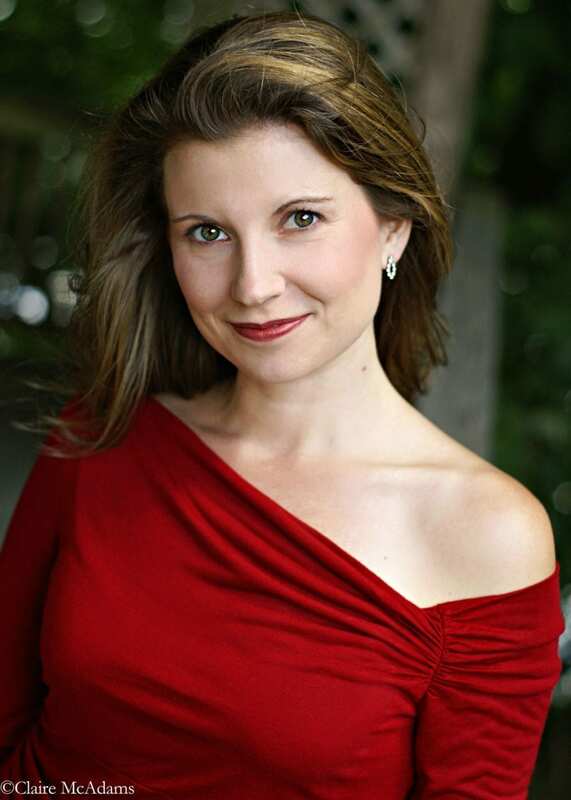 In the 2016-2017 season, Ms. Crider debuted with Boston Lyric Opera as Doreen in Greek, and joined Apollo’s Fire for Handel’s Messiah and the Southwest Michigan Symphony for Beethoven’s Ninth Symphony. The 2015-2016 season saw her return to Eugene Opera as Olga in Eugene Onegin, her debut with Florentine Opera as Prince Orlovsky in Die Fledermaus, Alma in Persona with Beth Morrison Projects, and Handel’s Messiah with Augustana College. Engagements for 2014-2015 included joining New World Symphony for de Falla’s El amor brujo, the Louisiana Philharmonic for a Baroque Christmas, Carnegie Mellon Philharmonic for Mozart’s Requiem,and her role debut as Angelina in La Cenerentola with Opera Roanoke. In the summer of 2015, she sang Laurey in Oklahoma! with the Southwest Michigan Symphony Orchestra. Additional recent highlights include debuts with Dallas Opera in La traviata, Opera Omaha in La cambiale di matrimonio, Eugene Opera in Nixon in China, and Zerlina in Don Giovanni with Castleton Festival and Nevada Opera. The 2018-2019 season sees her as soloist in Bernstein’s Jeremiah for her debut with the Amarillo Symphony, the title role in L’incoronazione di Poppea with Florentine Opera, and Bach’s B Minor Mass with Apollo’s Fire.